Q. Does the Library have access to LinkedIn Learning? The library has purchased one year of access to LinkedIn Learning. 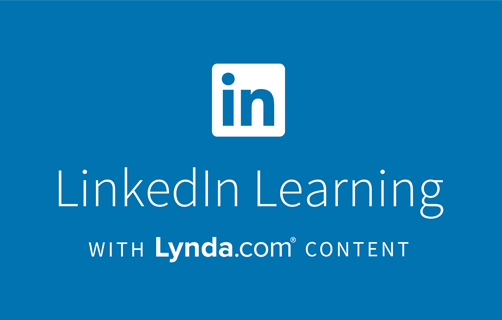 LinkedIn Learning is an e-Learning tool which offers over 9,000 courses on business software, career development, customer service, writing, Photoshop, Excel, and more. Check out the catalog of classes at www.linkedin.com/learning/. MD Anderson faculty, staff, and students can get a free profile simply by emailing the library at RML-Help@mdanderson.org and asking for a LinkedIn Learning account.